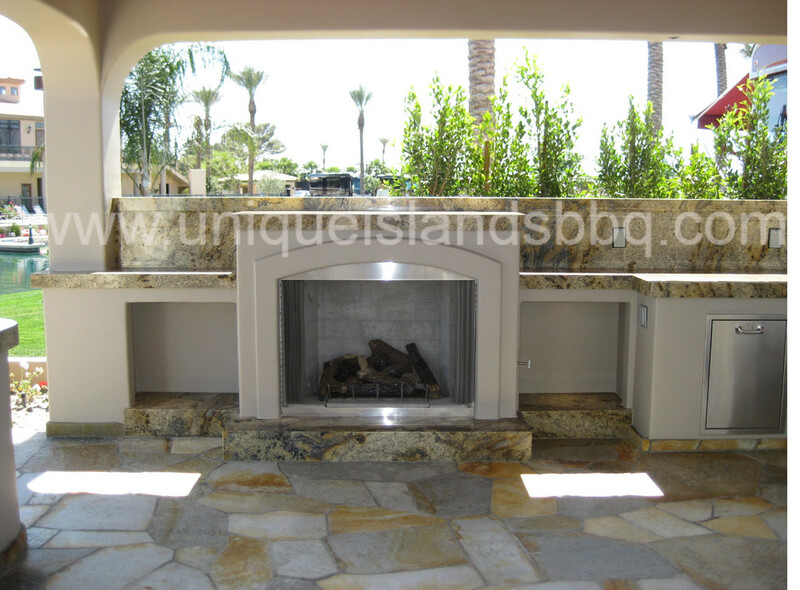 Unique Islands have delivered a wide range of fire features for our customers Backyard Paradise . We will tailor their Fire feature towards their needs or design. We've built Fire Pits , Fire Tables, Fireplaces or Fire and Water Features. There is not a project that we can not do!